Bummer! Did some of your favorites get cut? 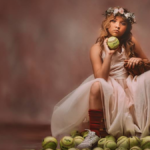 Despite all the blood, sweat and tears of dedicated a TV show’s cast and crew, not every show can have the type of longevity of a show like, let’s say, “Grey’s Anatomy.” Many TV shows — whether you watch these via your favorite streaming device or TV — get canceled after underperforming first seasons, while others get cut or brought to a close several seasons down the line. 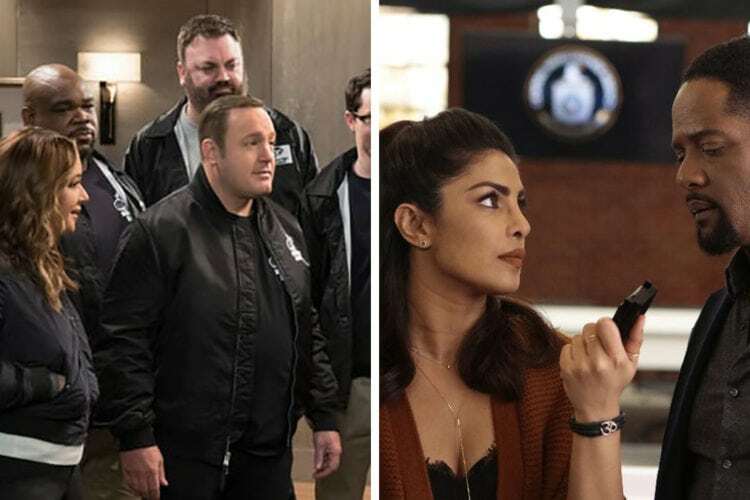 Keep reading to get the scoop on the TV shows that have been canceled (or simply reached their last season) in 2018. Check out the list to see if your most-watched programs will continue to entertain you — and learn about which ones have come to an end in order to make way for new 4K TV programming. This Amazon show surrounding a dysfunctional family and its secrets will end after its fifth season. 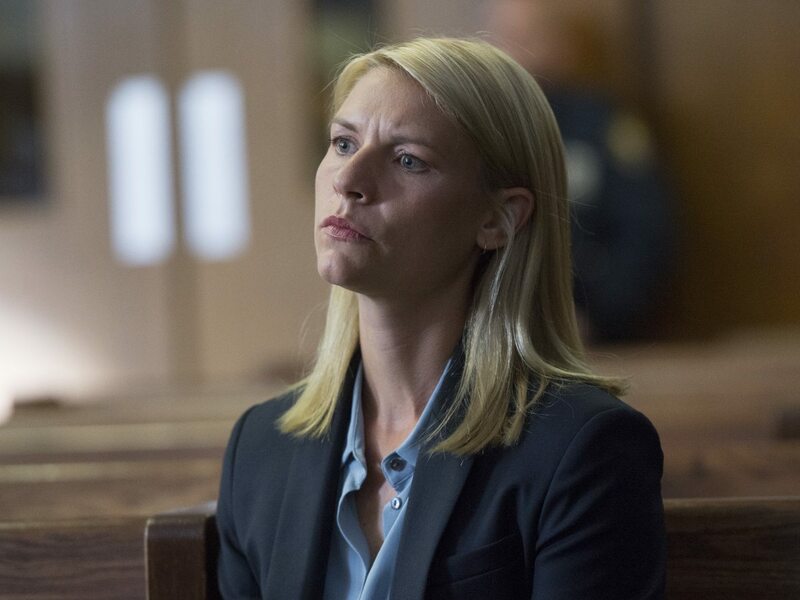 After eight seasons, “Homeland” is not scheduled to be picked up for another season — a decision that was most likely due to the show runner’s desire to end the series rather than Showtime wanting to pull the plug. 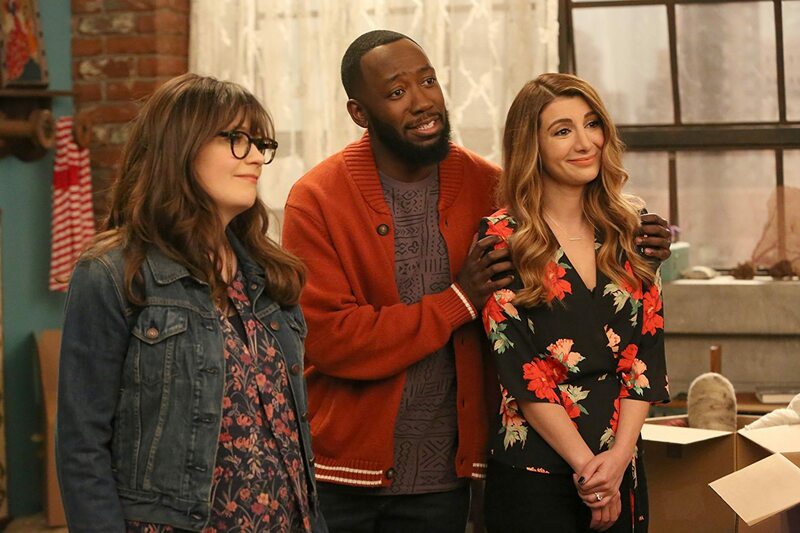 Zooey Deschanel will no longer brighten your lives in the role of Jess, as the “New Girl” series is coming to an end after seven seasons. But we knew this was coming. The TV series inspired by the Liam Neeson “Taken” movies will not continue into a third season. 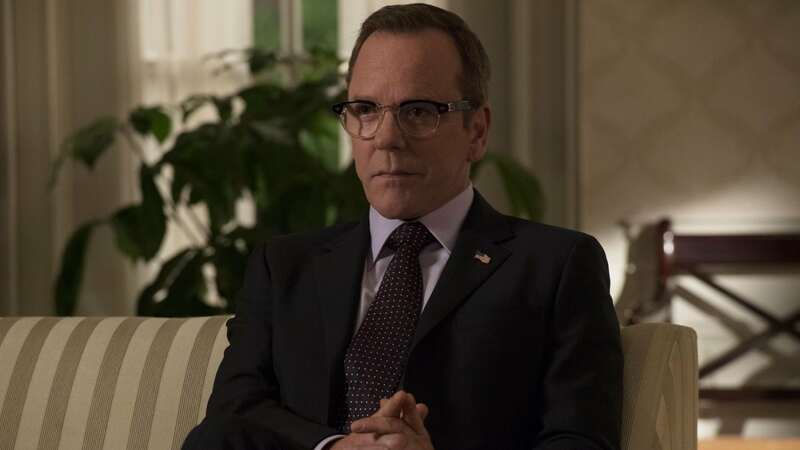 This drama starring Kiefer Sutherland as an unexpected president was dropped by ABC, but in a surprise twist, Netflix decided to pick it up for a third season in fall 2018. No word on when the third season will premiere. 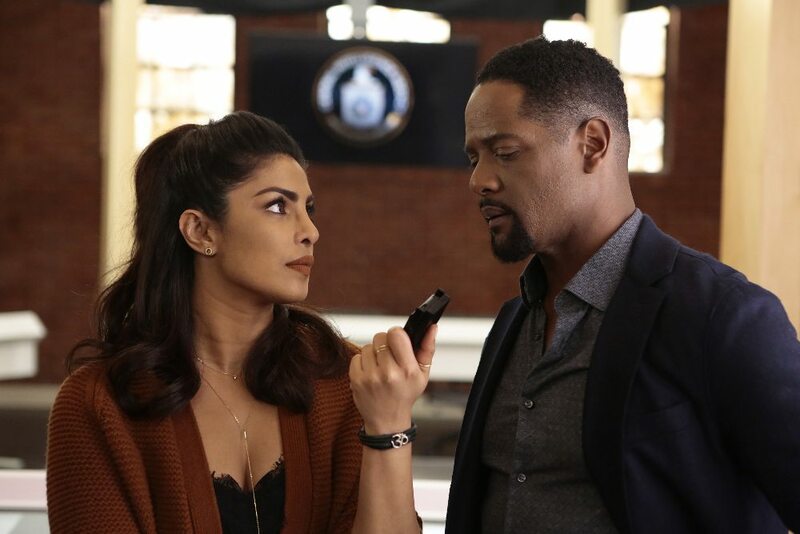 Three seasons in, the show starring Priyanka Chopra will not be renewed by ABC again. 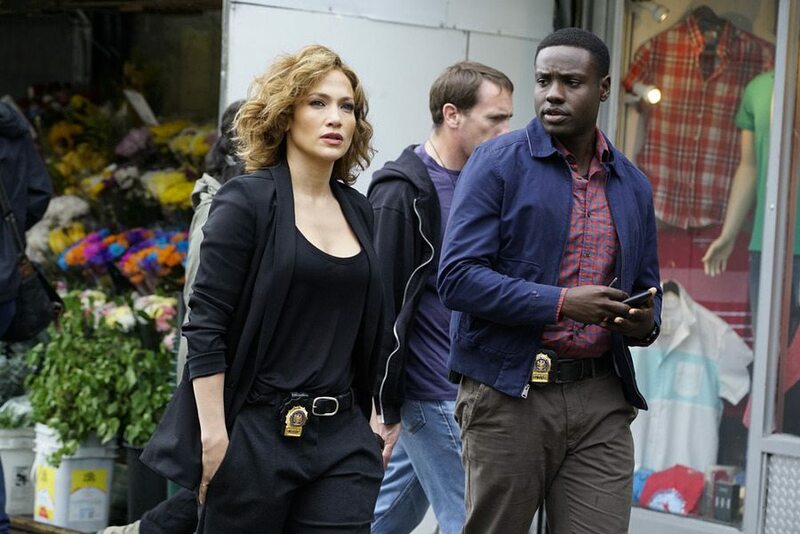 The show starring Jennifer Lopez will no longer air on NBC. 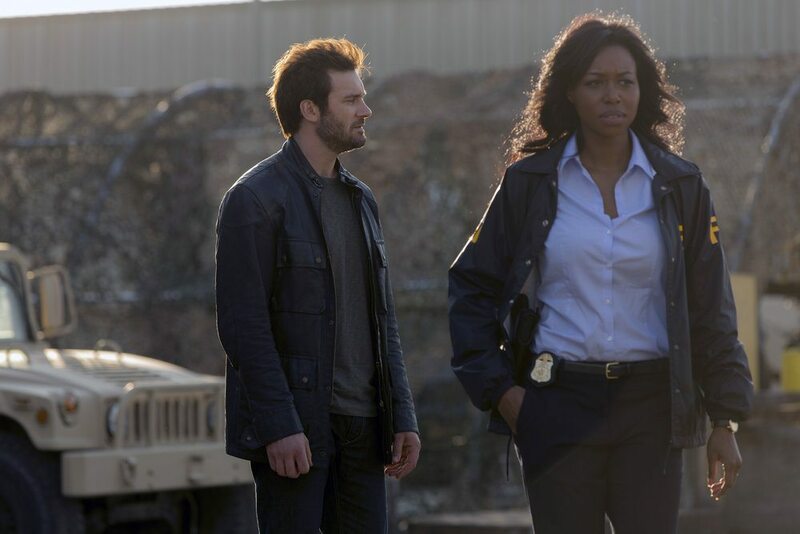 The network canceled the show after its third season. After five seasons, “The Fosters” will not be picked up again by Freeform. Lucy Hale’s TV debut following her run on “Pretty Little Liars” will not make it past the first season on the CW. 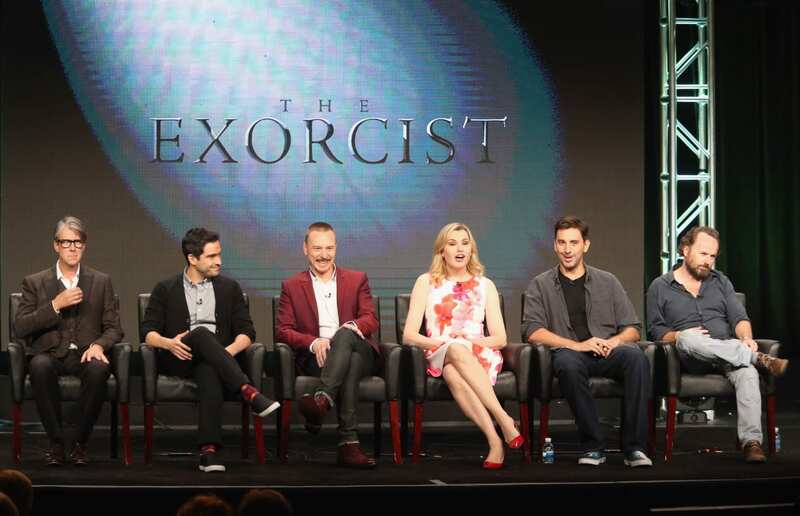 The Tina Fey-produced show got the axe after two seasons. 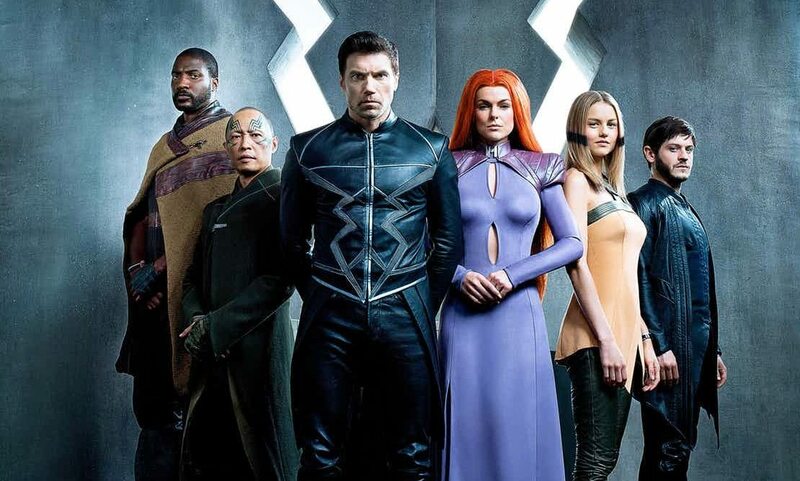 Marvel’s “Inhumans” was canceled by ABC but, on the bright side, Marvel’s “Agents of S.H.I.E.L.D” was officially renewed. This show about an average Joe who’s given a mission to save the world will not continue past its first season. This comedy starring Zach Braff won’t be back for a second season. As you may remember, Braff’s starring role on “Scrubs” lasted nine seasons! 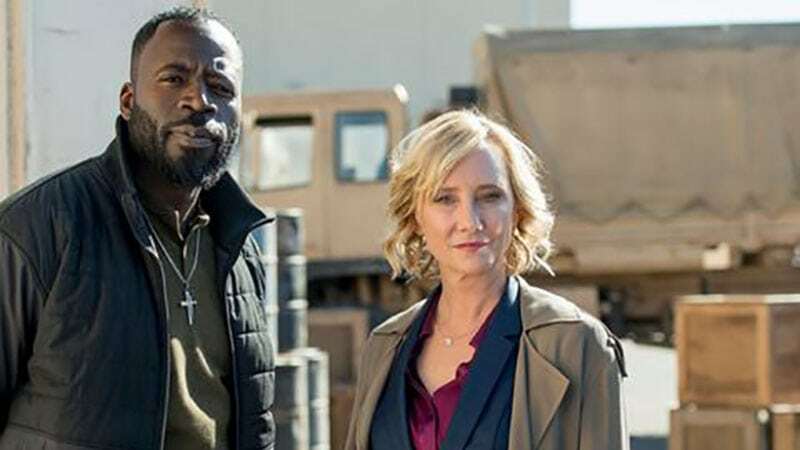 The Anne Heche- and Mike Vogel-led military drama focused around a covert operations team won’t be back for season two. 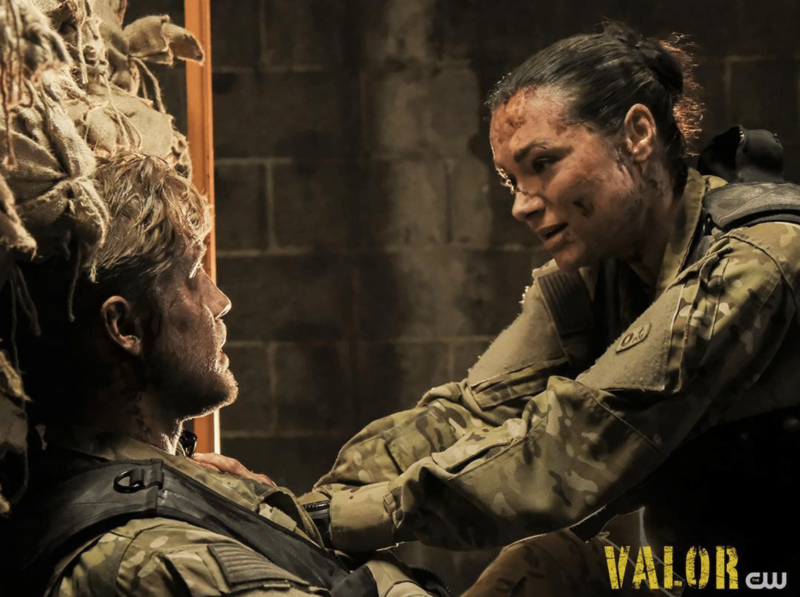 Another military drama is calling it quits after one season: CW’s “Valor” won’t get picked up for a second season. 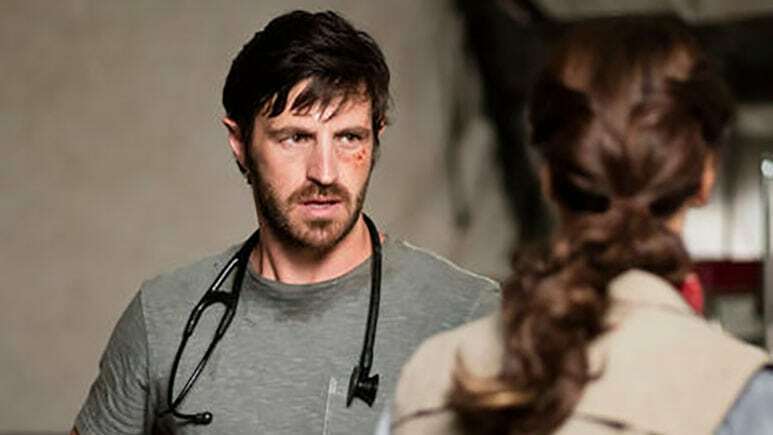 This medical drama that follows the lives of the “night shift” staff — some who come from military backgrounds — will air its fourth and final season in the summer of 2018. Fox pulled the plug on the Andy Samberg-led comedy after five seasons, to the very vocal dismay of much of the internet. Thankfully, not long after getting cut from Fox, NBC picked it up and fans everywhere shared a sigh of relief. ABC pulled the plug on this Brandon Michael Hall-led show about a hip-hop star who runs for mayor as a publicity stunt and ends up winning. While not yet officially canceled, this show’s demise seems likely. This TV spinoff of A.J. Jacobs’ bestselling book was pulled off the schedule in April and replaced with “Big Bang Theory” reruns. 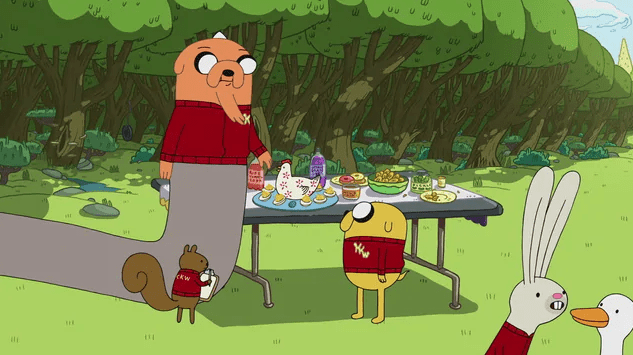 Here’s another instance of a show not being officially canceled. 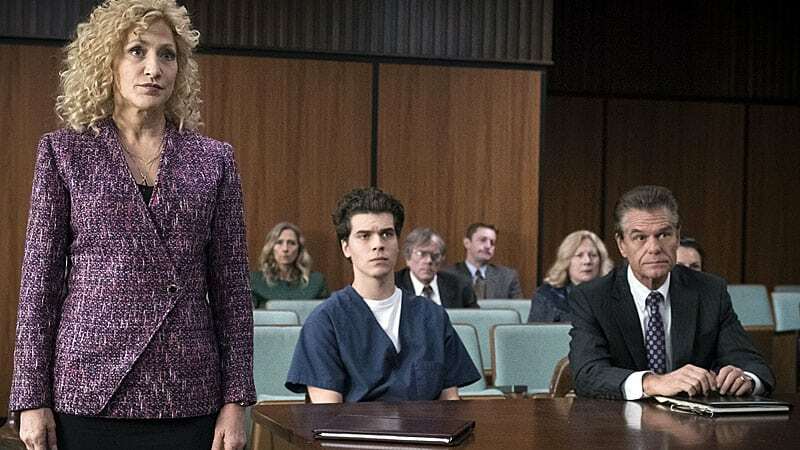 This “Law & Order” spinoff that brought true crimes to television (the first season focused on the Menendez brothers) is not in the lineup for NBC’s 2018-2019 season, but it’s also not been canceled. More likely: It’s going to be held on the back-burner while NBC works out kinks. CBS has pulled the plug on this “geek drama” starring Elyes Gabel and Katharine McPhee after four seasons. Fox’s comedy starring Kaitlin Olson (“It’s Always Sunny In Philadelphia”) as the unlikely adoptive parent of her niece and nephews will not return for a third season. ABC canceled this show about a magician who starts working for the FBI after just one season. 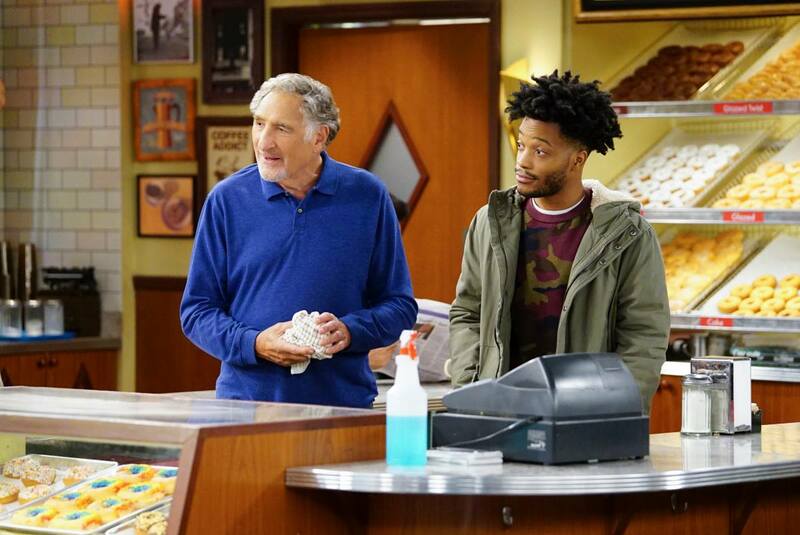 Despite revolving around everyone’s favorite sweet treat, doughnuts, this Judd Hirsch- and Jermaine Fowler-led sitcom won’t be back for a third season. 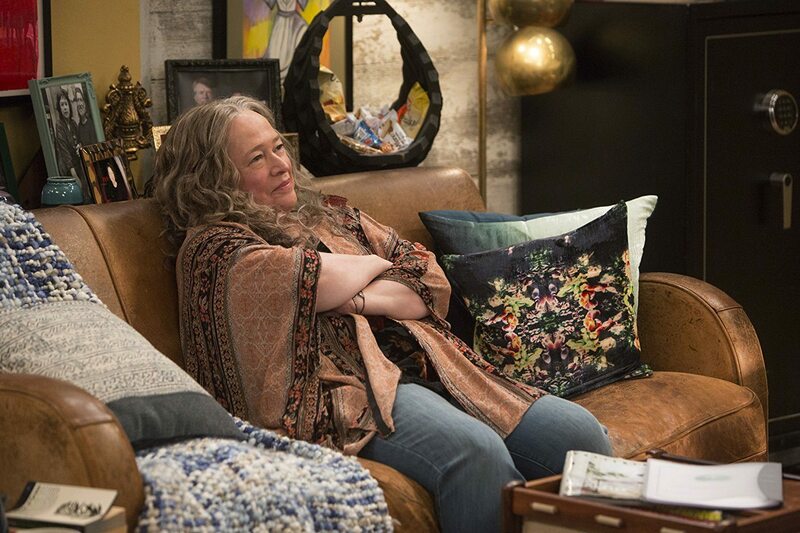 This show starring Kathy Bates as a lifelong marijuana legalization activist lasted for just one season on Netflix. 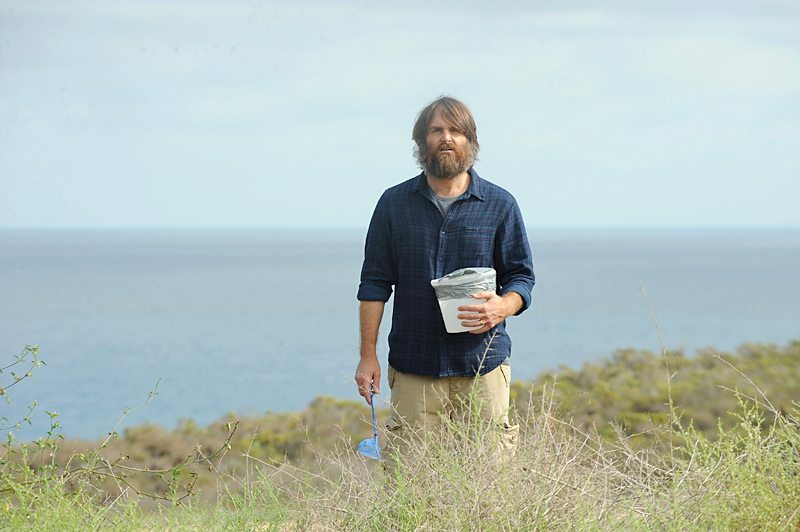 Fox went on a TV show-slashing spree, adding “The Last Man On Earth” to its list of canceled programming. “Dietland” followed the life of a fictional ghostwriter for a New York fashion magazine editor. But AMC was looking to cut back on its scripted content and has unfortunately pulled the plug on this show before a second season could run, according to TVLine. 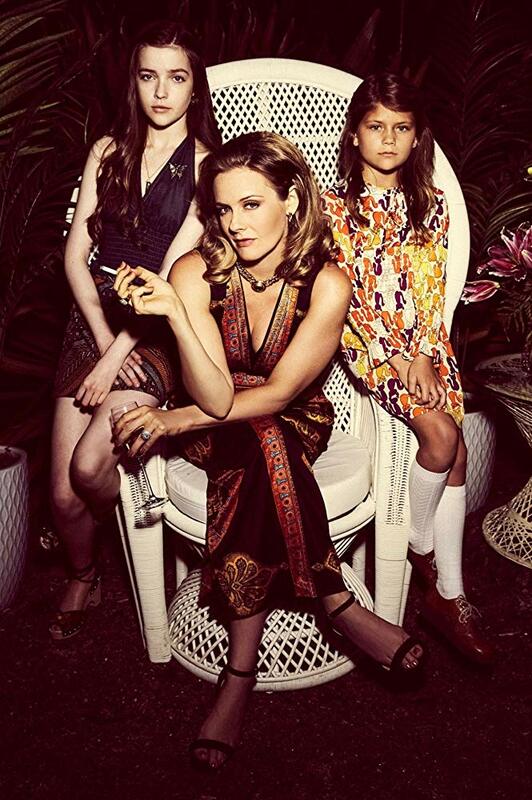 The comedy starring Alicia Silverstone was canceled after an 11-episode run. 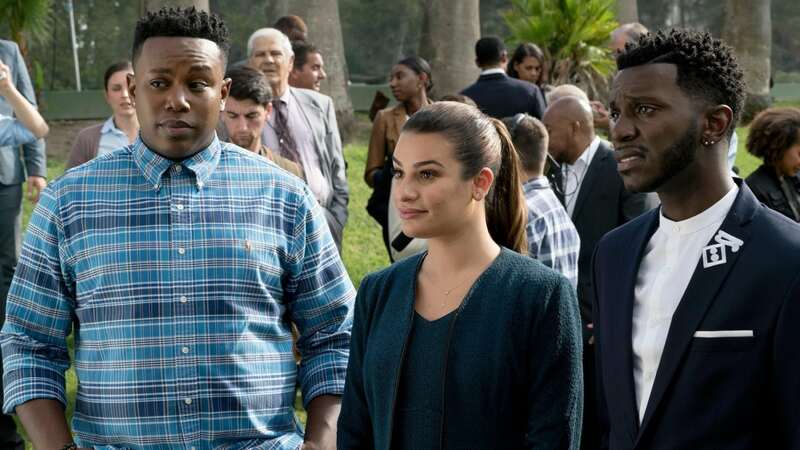 According to the Hollywood Reporter, the numbers were promising in the beginning, but the show failed to pick up steam and has since been cut from Paramount Network’s TV line-up. Despite fans asking to get this Starz show back, iconic actor Bruce Campbell announced via Twitter he’s officially retiring as Ash now that the show is canceled. 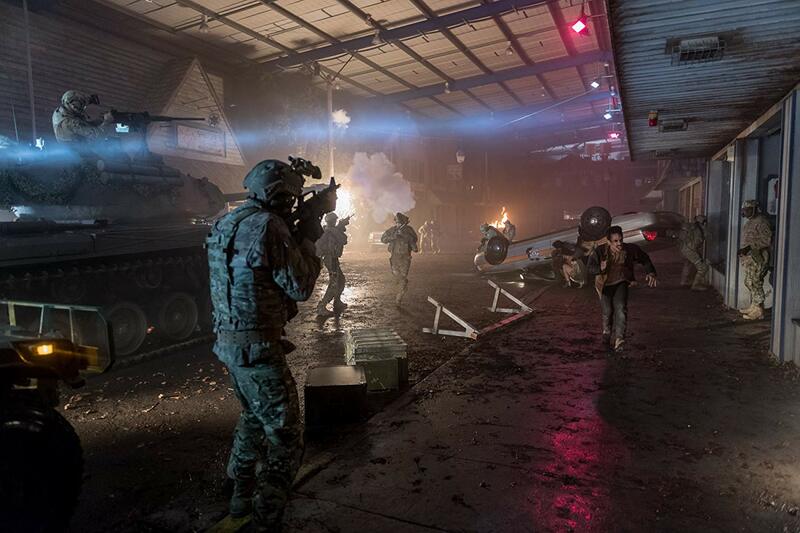 Season 4 will be the last for this SyFy show, but thankfully, the show’s cancellation was announced at the same time that the network asked for one more season. So, hopefully, this final season was a good way to appease fans and tie up any loose ends. It came as a huge shock, but it’s been announced that the 12th season of “The Big Bang Theory” will be the show’s final season. Kyra Sedgwick’s return to TV drama was short-lived in ABC’s “Ten Days In The Valley” series, which was canceled after the first season. 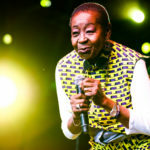 The show followed Sedgwick’s character on her journey to find her daughter, who turns up missing. 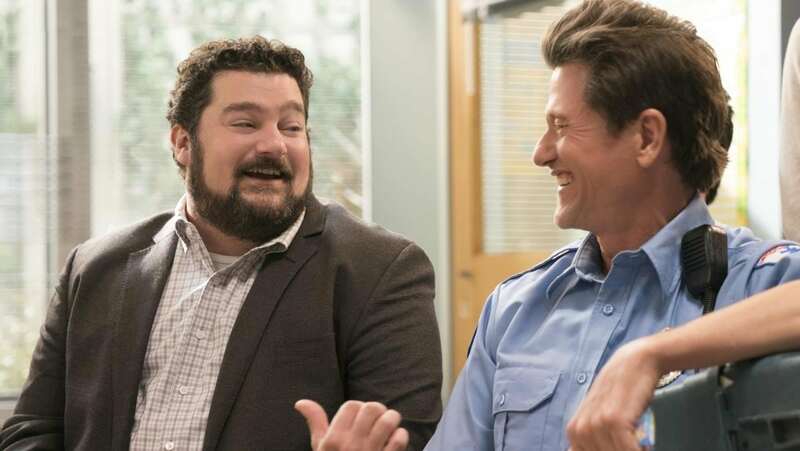 After just six episodes, the sitcom “Me, Myself, and I,” starring Bobby Moynihan, John Larroquette and Jack Dylan Grazer, was pulled from the docket. 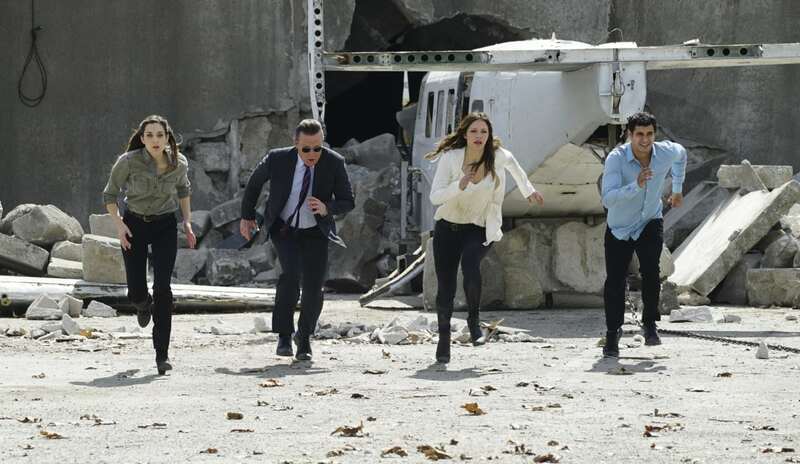 CBS says it will return at a later date, as it’s still filming to fulfill its original 13 episode line-up, according to TVLine. Despite its stellar cast, including co-creator Mark Feuerstein, this sitcom following a dysfunctional family all living under the same roof won’t be picked up for another season by CBS after its initial run. 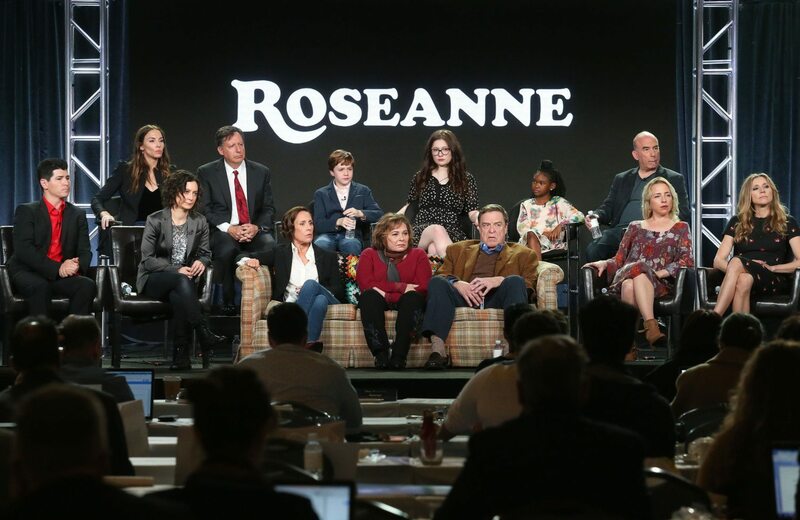 Shortly after getting renewed for its fourth season, co-creator Rachel Bloom announced that it would be the “final season” via Twitter. Fortunately for fans, the show’s creators always knew the show would end after four or five chapters, so this show will conclude as it was meant to, and not a moment before! 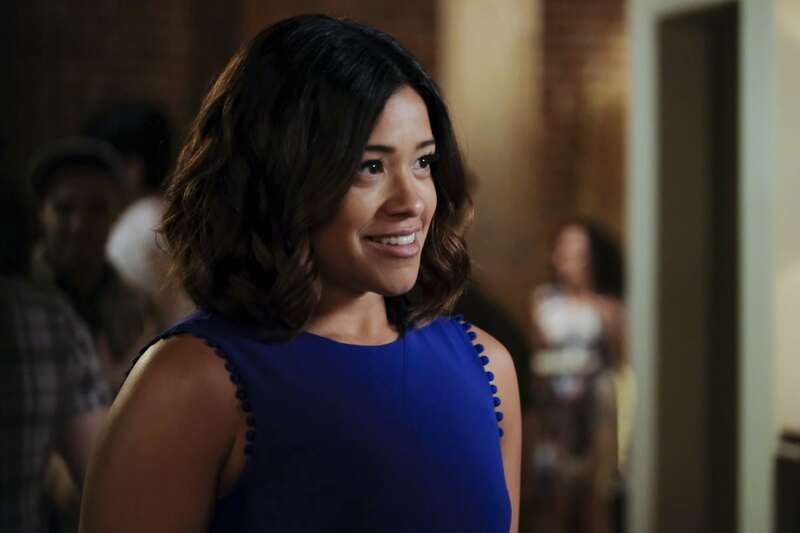 After five seasons, it is time for “Jane The Virgin” to come to an end. 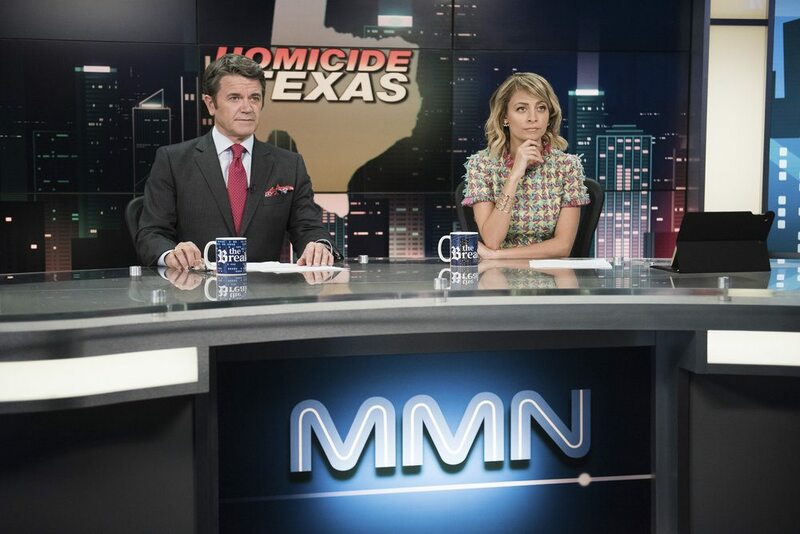 Rather than having the show end too soon, it had time to reach its natural ending, which is sad, but of course, better than an abrupt cancellation. The final season is set to air in 2019 — so fans, get ready! OK, so this one wasn’t canceled as much as it came to the end of its road. 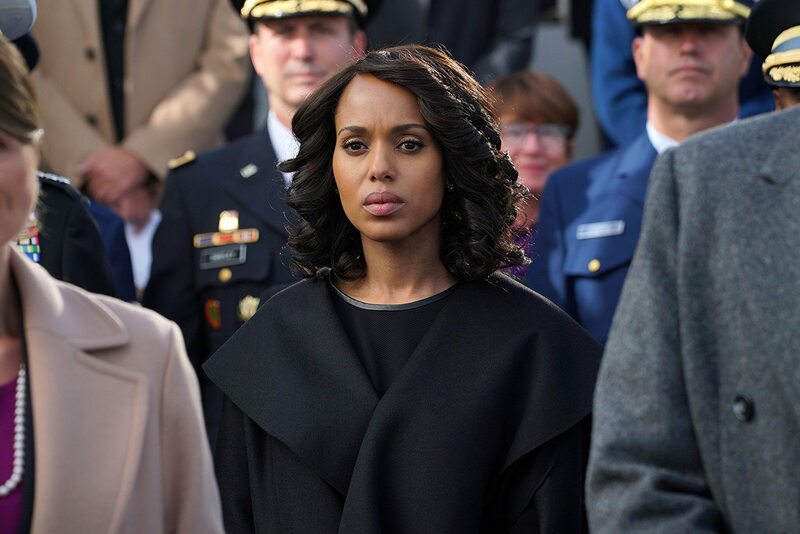 The beloved “Scandal” aired its season finale on April 19, 2018, after seven uber-successful seasons on the air. Thankfully “How To Get Away With Murder” was renewed, so “Scandal” fans can continue to watch the drama unfold on Thursday nights. 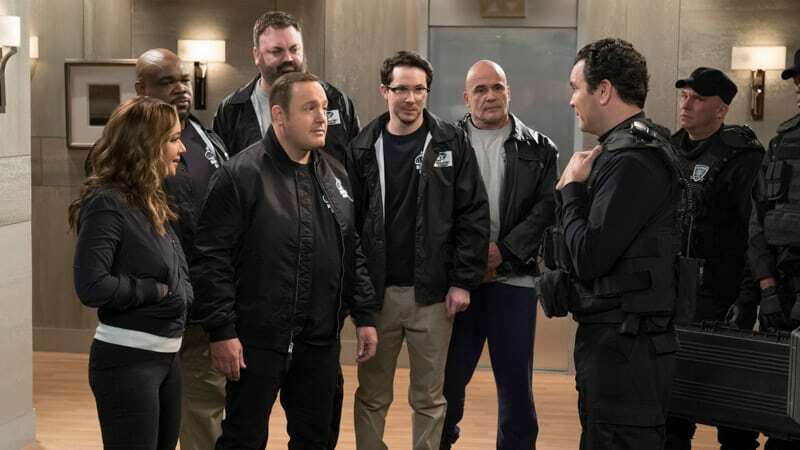 CBS canceled this Kevin James comedy after two seasons. Variety reports that it’s being shopped to other buyers, so fans of the show: There may just be a season 3 after all! Stay tuned. 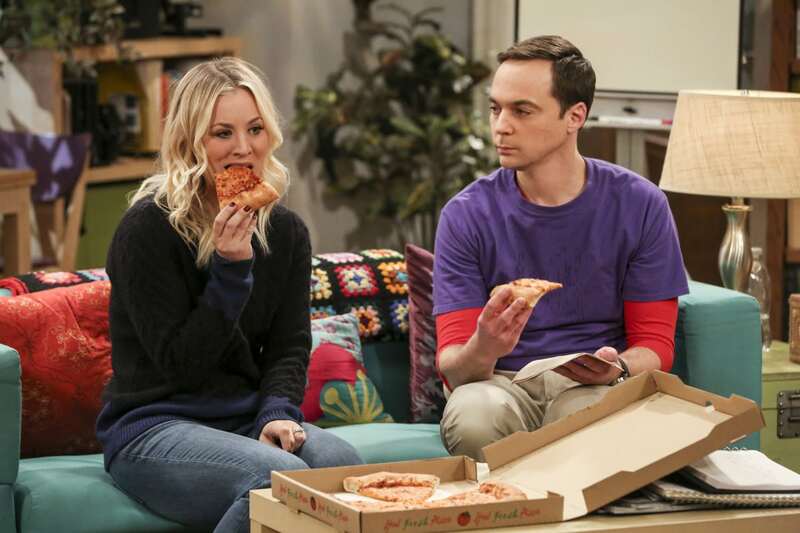 After seven seasons, the CBS show will come to an end. According to CBS Entertainment President Kelly Kahl, it felt like the right time to end things for everyone involved. “A lot of parties came together and talked about their positions on the show — both in terms of business and in terms of creative — and we all decided that this was an opportune time to say goodbye to a show that has been very, very good to us,” Kahl told Deadline. The show starred Lucy Liu and Jonny Lee Miller. 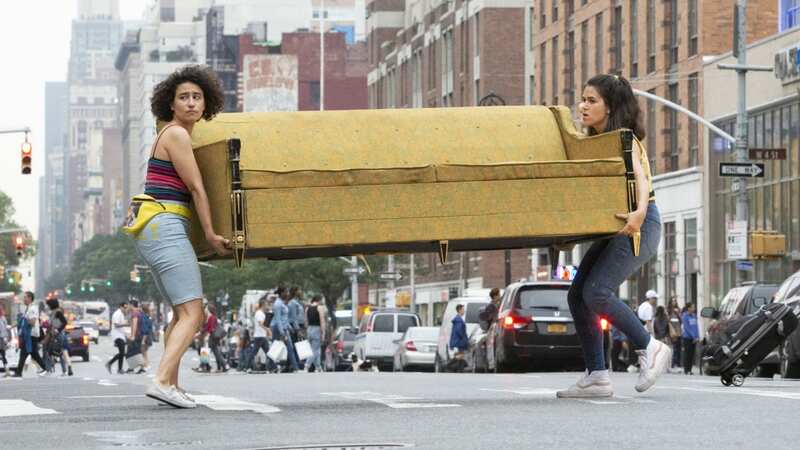 “Broad City” will end after its fifth season, which is set to premiere in 2019, according to Comedy Central. But, there’s good news for fans of stars Abbi Jacobson and Ilana Glazer — they’re going to continue working with Comedy Central on new projects. 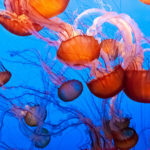 So, this won’t be the last you’re seeing of them. The TV take on the 1973 film got cut after just two seasons, ultimately due to low viewership. The chairman of Fox, Gary Newman, hoped this would tap into a movie-loving crowd, but, unfortunately, it didn’t work out as planned. “We had hoped that we would be able to tap into a moviegoing crowd who didn’t want to go out to the movies … and we did get some viewership. I thought the show was incredibly well produced, the stories were great,” Newman told Deadline. 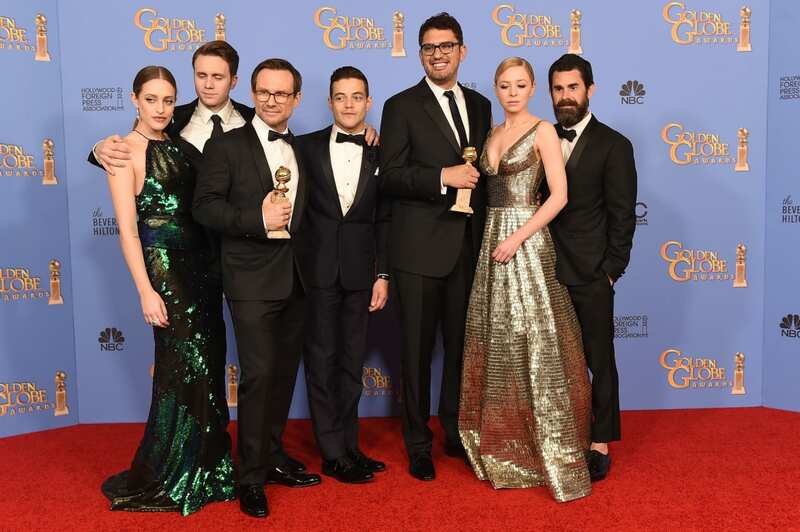 The Netflix series announced it would conclude after its sixth season after sexual assault allegations were brought up against one of the shows main actors, Kevin Spacey. 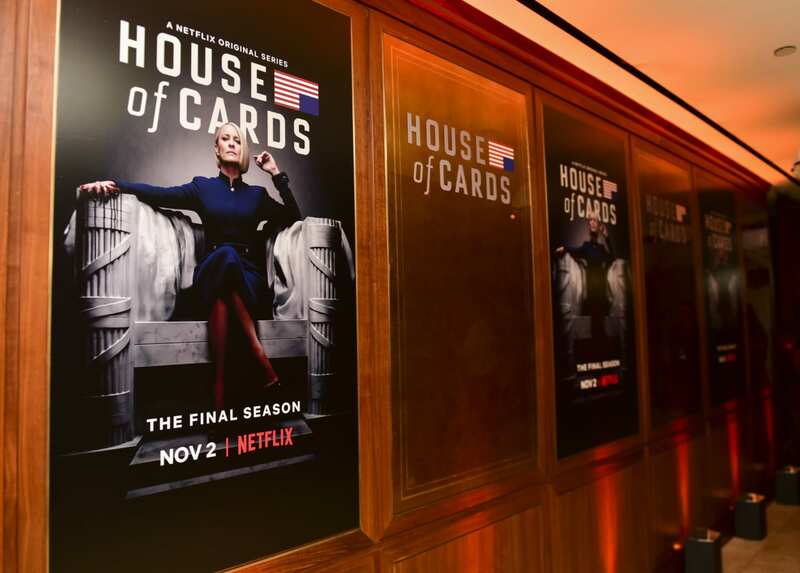 The sixth season, which premiered in November 2018, continued without Spacey and was an opportunity to “bring closure to fans,” as Ted Sarandos, chief content officer for Netflix said ahead of the series finale. This “The Vampire Diaries” spinoff lasted five seasons on the CW. 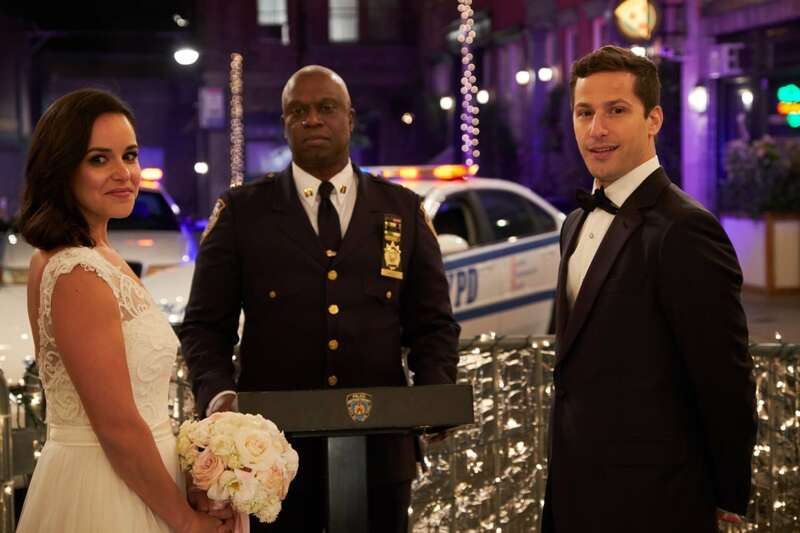 The final season aired in April of 2018. Although, as a bit of good news for fans, the series inspired another spinoff called “Legacies,” which aired in October of 2018. USA has confirmed that its hit series, “Mr. 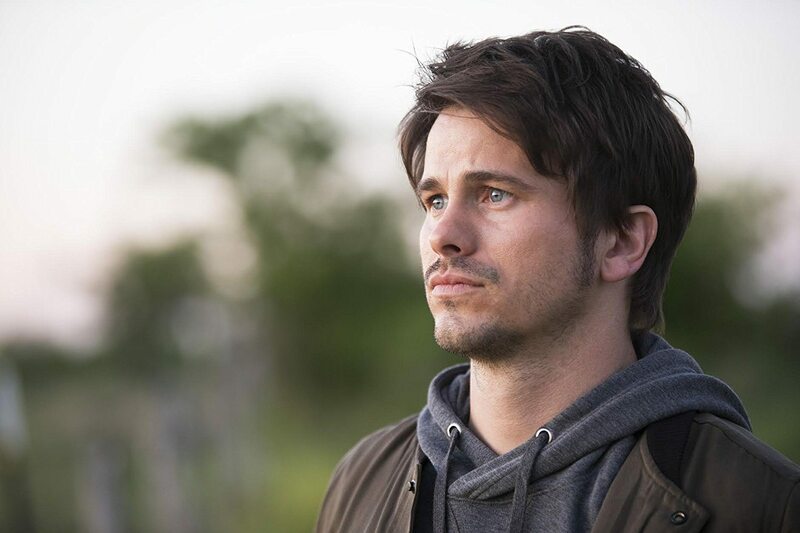 Robot,” will conclude at the end of its fourth season, but the good news for fans of the show is that the fourth season isn’t set to air until 2019. So, there’s still time to settle in to the idea of saying goodbye to this show. 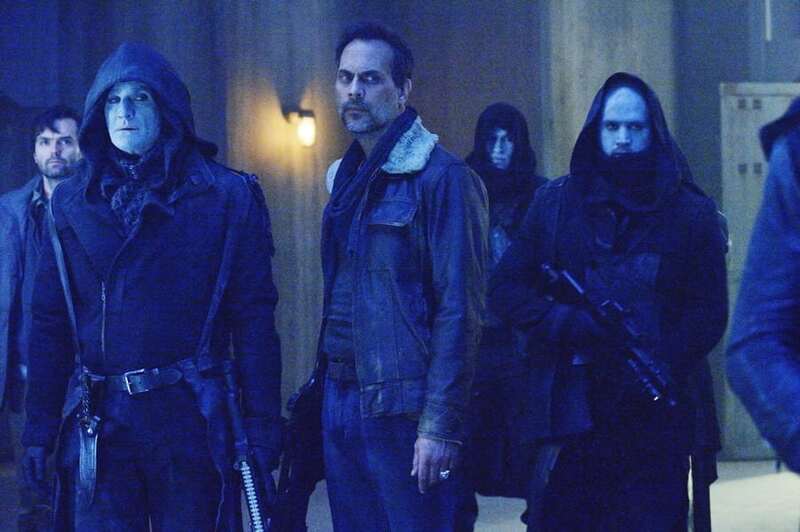 The Freeform show came to an abrupt halt in the summer of 2018 and ended on a cliffhanger. For a brief time, there was talk of a full-length movie to wrap up the ending for fans, but the network ultimately decided to pull the plug on the film, as well. Emily Osmet spoke of the cliffhanger to TV Line saying, “You can probably assume what Josh’s response was,” hinting at a happy ending for her character and her co-star. 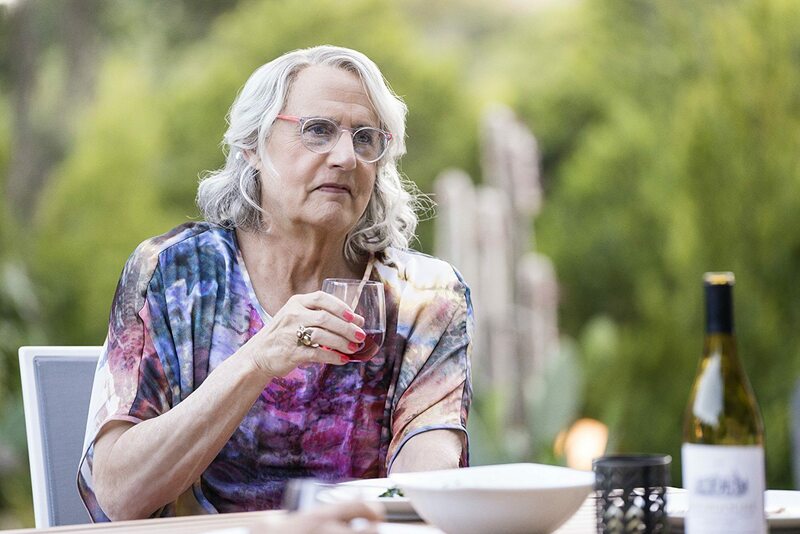 Netflix has pulled the plug on yet another beloved show. The “Full House” continuation, “Fuller House” will not continue after season five, which is set to air in 2019. Netflix anticipated fans’ sadness over the show’s conclusion, and they released a “Farewell Season Announcement” video. We’ll have to say goodbye to these shows, but there are plenty of shows that were renewed we can still look forward to. The TV-watching must go on!